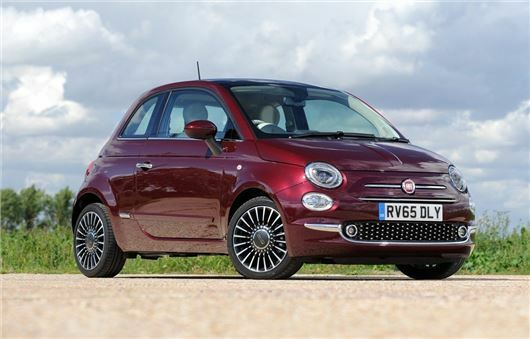 Fiat Chrylser Automobiles (FCA) will give owners of older, pre-Euro 5 cars as much as £5300 off Fiat, Abarth, Alfa Romeo and Jeep models. The offer runs through September 2017 and is available on 13 different models across the four brands. The scrappage offer is not available in conjunction with any other offers. The traded-in vehicle must have been registered before 31 December 2009 and must have Euro 1-4 compliant emissions. It also must have been registered to its current owner for more than 180 days and the address on the V5C must match the details on the new car invoice. You can see details of the offer below.